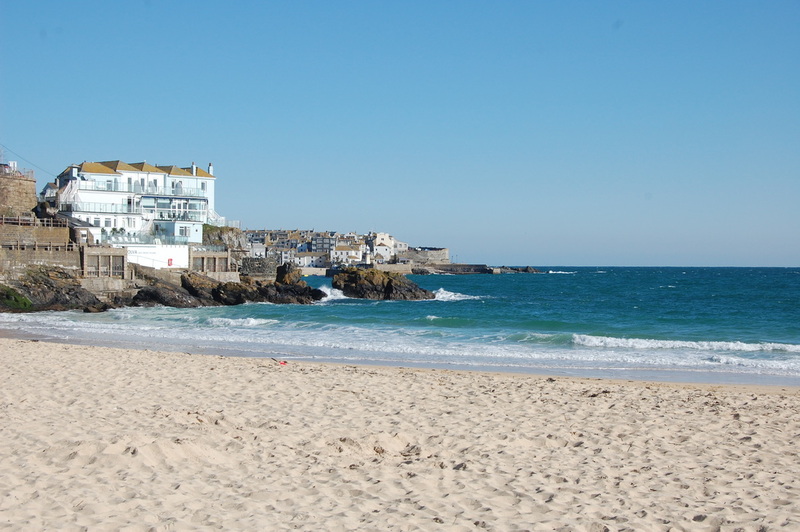 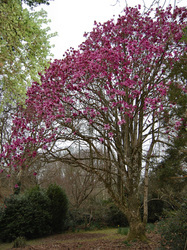 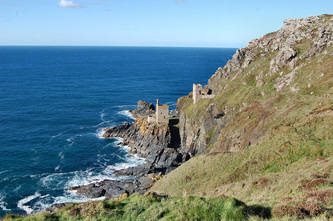 There are so many wonderful places to visit which are only a few minutes drive from Dairy Cottage. 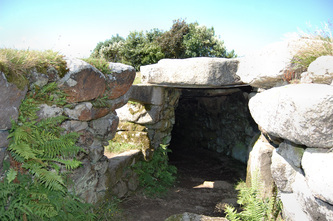 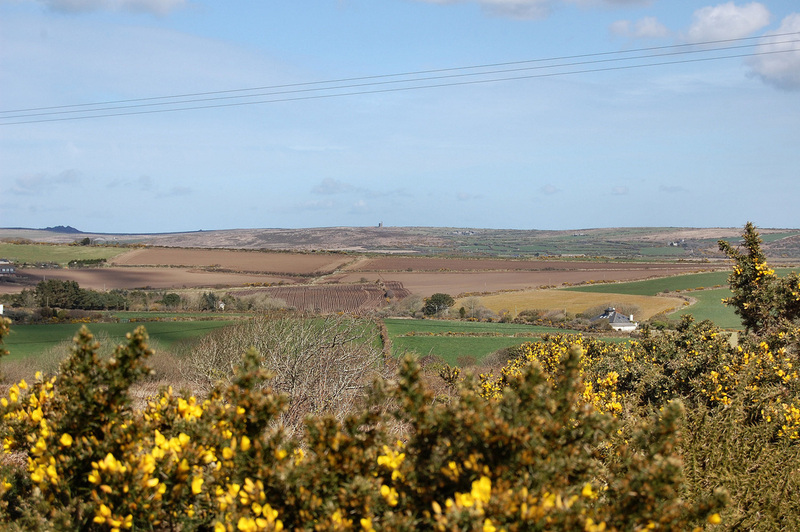 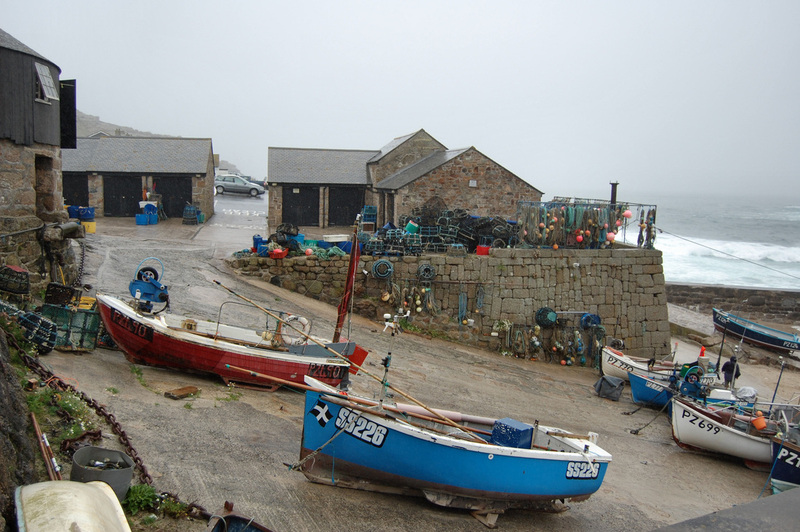 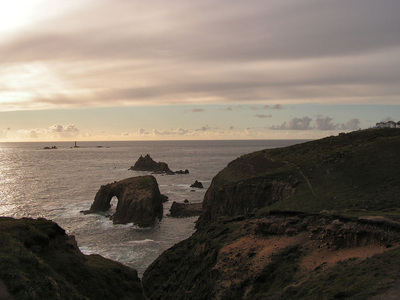 West Penwith is full of beautiful sandy beaches, high cliffs, rolling farmland and gorse covered moors. 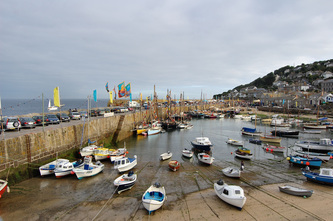 The area is rich in attractions but also an ideal place to escape and totally unwind. 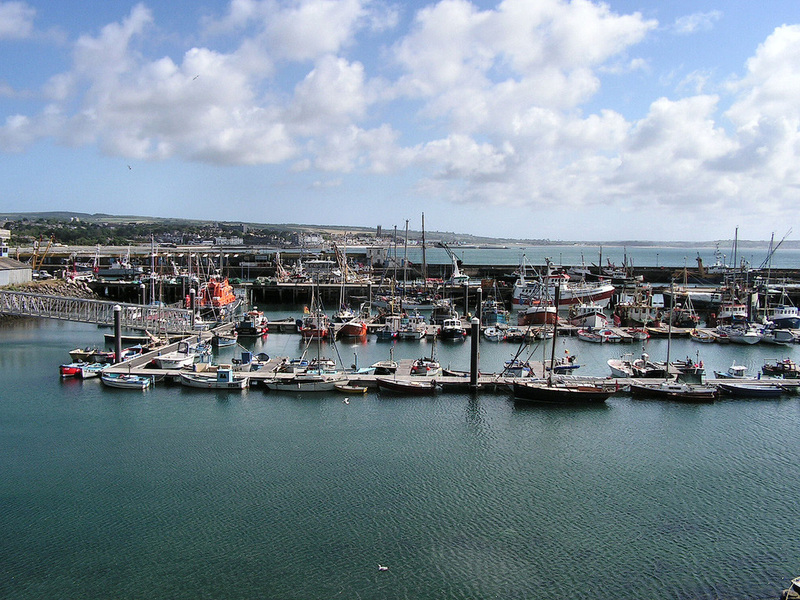 Penzance - 4 miles - Shopping centre with restaurants, theatre, cinema, museums, galleries and large harbour. 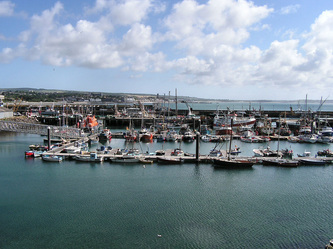 Newlyn - 3 miles - Colourful fishing port with fish shops and steeply winding lanes. It is a centre for artists both past and present. St Just - 4 miles - Market town with pubs, shops and galleries. 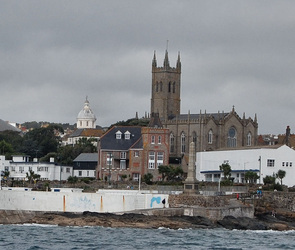 St Just is in the the heart of the mining area with Lelant and Geevor mine being open to the public. 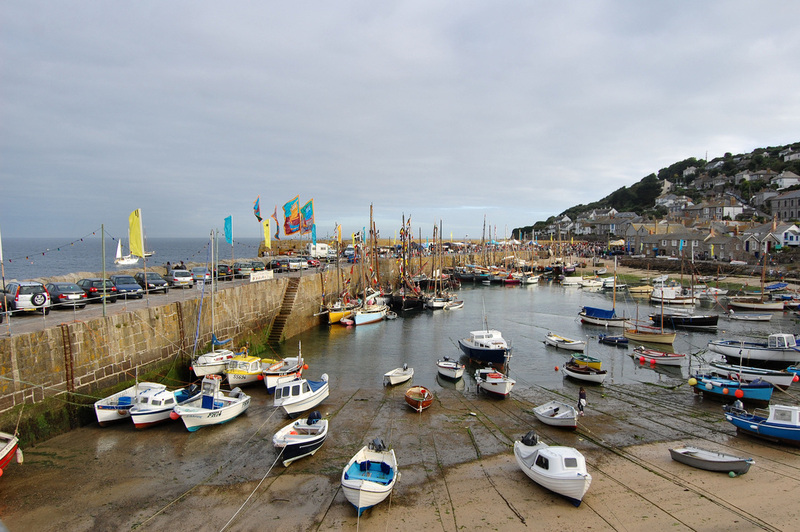 Mousehole - 4.5 miles - Ancient harbour edged by pretty cottages. 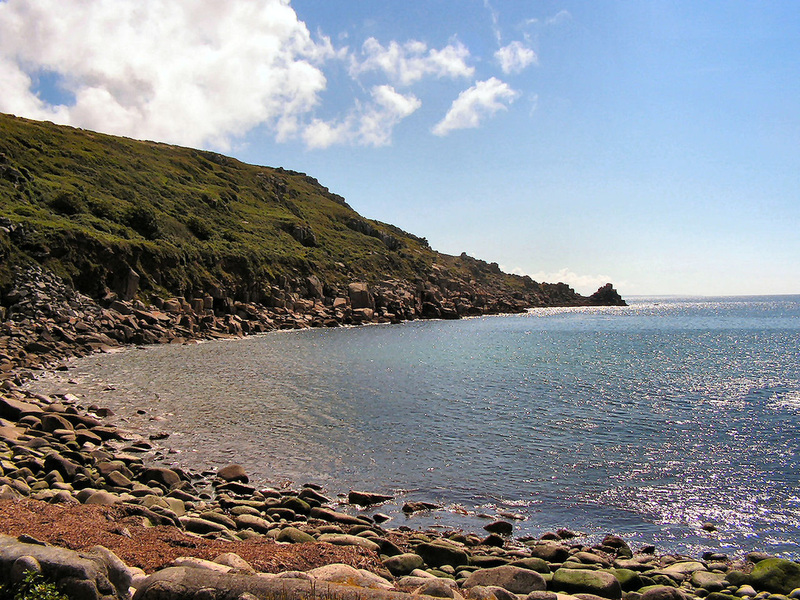 A haven for artists. 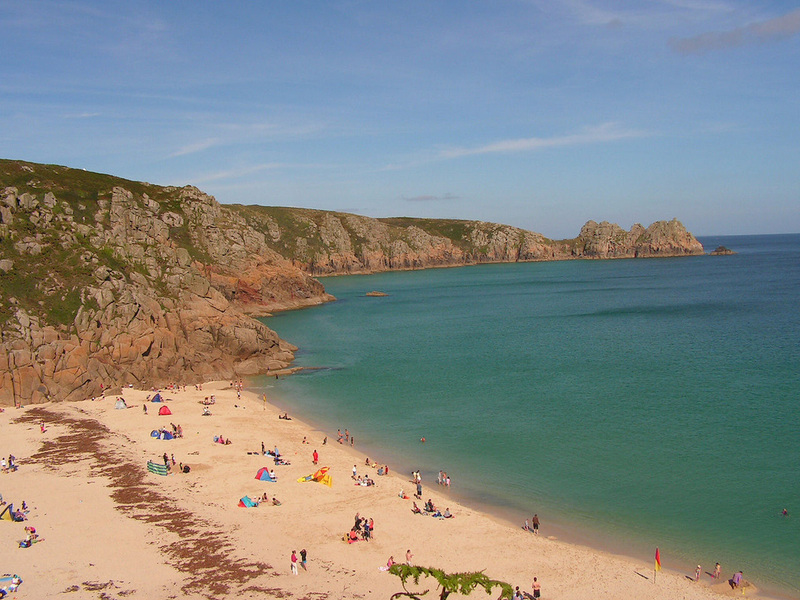 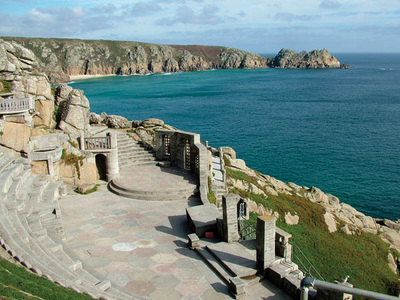 Porthcurno - 7 miles - Small village stretching down to a superb beach with the famous Minack Open Air Theatre on the cliff tops. 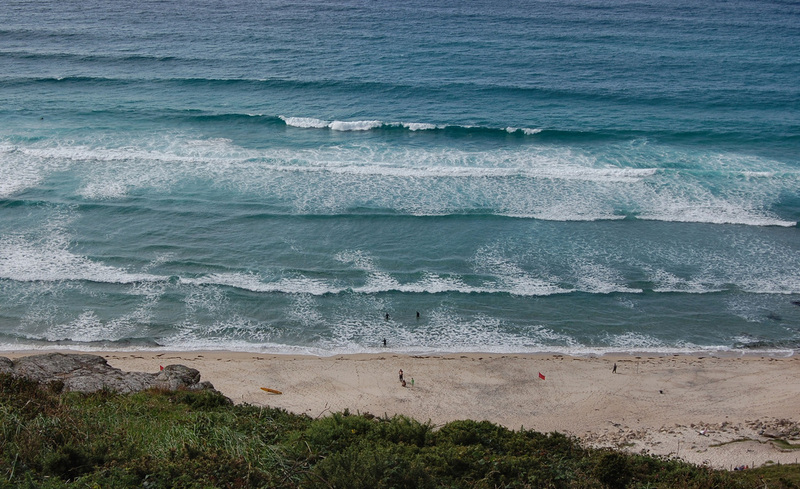 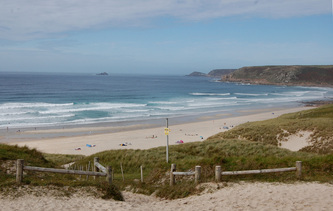 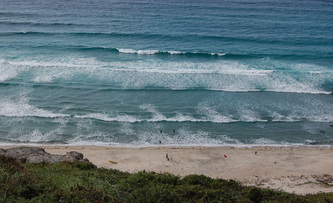 Sennen - 5 miles - Stunning stretch of golden sands and tremendous surf. 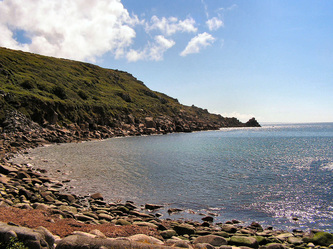 Lamorna - 7 miles - Beautiful cove surrounded by woodland. 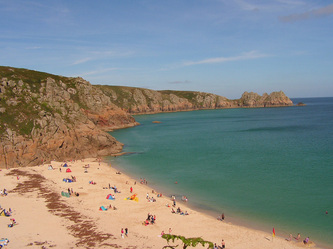 Great for coastal walking, fishing and snorkelling.